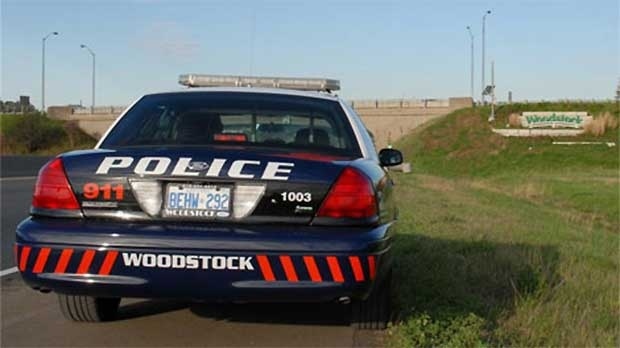 A 59-year-old Woodstock woman has been charged after allegedly attacking a man with a baseball bat. Police were called to a home on Altadore Crescent around 3 a.m. Saturday. Officers found a 66-year-old Woodstock man injured. He was taken to hospital and released. The woman has been charged with assault with a weapon and aggravated assault. She has been remanded into custody. Police say the two were known to each other.